After stealing the show at Damnation Festival in Leeds this past weekend, AMENRA are firmly focused on the release of their new studio album Mass V which will see the cold light of day later this month on November 27th via Neurot Recordings. Having recently showcased their album opener "Dearborn and Buried" via their official Soundcloud page, we explode into the new week with the album’s second track "Boden." 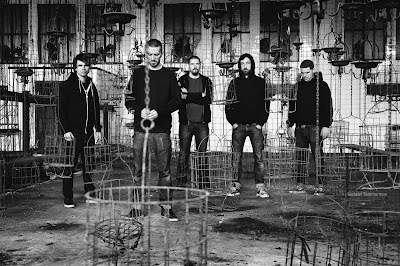 AMENRA are also proud to announce new live appearances and 2013 European tour dates in support of the staggering Mass V.